Mike Woitalla is the Executive Editor of Soccer America. He is also a coach, referee, and soccer dad. I wanted to know more about the man behind some of the most powerful articles written about American soccer. And Mike was happy to answer all of my questions and share some of his incredible stories. You can find Mike on Twitter and all of his work is available at SoccerAmerica.com. Travis Clark Isn t Afraid to Highlight the Lack of Playing Time for Young American Players in MLS. You Should Follow His Work. How J.R. Eskilson Uses His Experiences to Cover American Soccer from a Different, and Better Perspective. Who Else Wants to Build a Soccer Club That Represents Their Community? 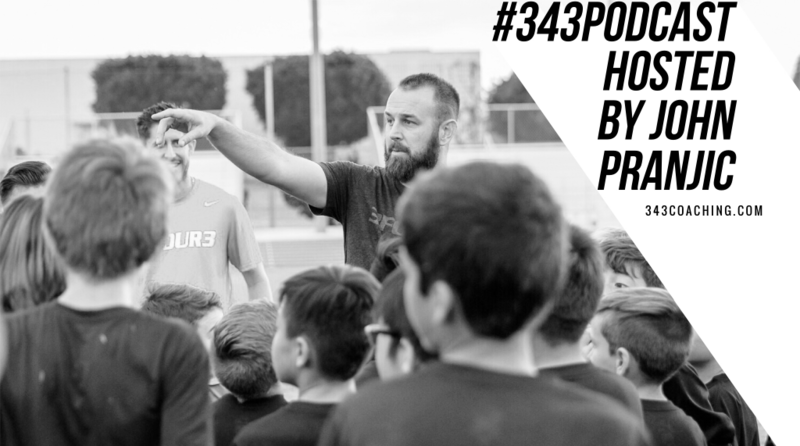 The post Episode 159: What Everybody Ought to Know About Soccer America and Mike Woitalla appeared first on 3four3.